Home Heating System 101: Repair or Replace? Houston HVAC (Home) / The Heat Beat / Equipment 101 / Home Heating 101: Repair or Replace? When you turn on your home furnace or heating system after a long Texas summer, you may run into some common heating repair issues. Being knowledgeable of what these common issues are, you will be able to take proactive measures to prevent them from happening ahead of time and may even be able to take on the task yourself in a safe manner. Some of these issues, like replacing your air filter, can be a quick fix you can do on your own in a couple of minutes. Other problems, on the other hand, may require the help of a professional HVAC technician. Besides changing your air filters about once every other month, there are some simple steps you can follow to repair your heating system yourself. If you are troubleshooting to repair your furnace and can’t solve the issue, it may be time to contact a licensed HVAC contractor. Some furnaces can cause gas-related problems no matter how old the system is. Our Houston heating experts will come right in and troubleshoot for you, examine your unit and advise the best course of action that you should take. 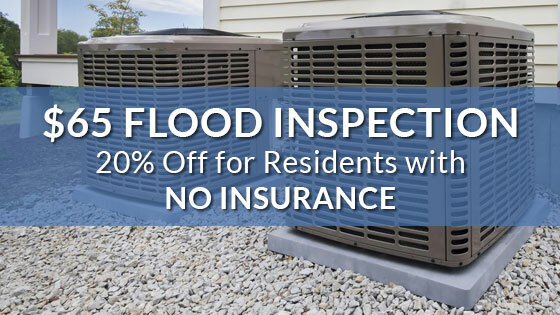 From time to time, a repair may not be in your best interest and would end up costing you more in the long-run than getting a new system. The projected lifetime of a furnace is typically about 15 to 20 years old. If your furnace is pushing 15 years old or higher, it may be time to start discussing replacement with a licensed HVAC technician. If your furnace has broken down multiple times (regardless of its age) in a short period, this can be a tell-tale sign that your heating system is failing and needs to be replaced soon. Repairs are looked at as a common quick fix but will not keep your furnace running for years at a time. The costs of these frequent quick fixes will increase over time, making a brand new heating system the more cost-efficient option. There are other signs of a needed replacement such as if the system was installed incorrectly or if it’s too big or small for your household heating needs. If this is the issue, then starting new may be the best recommendation for you. 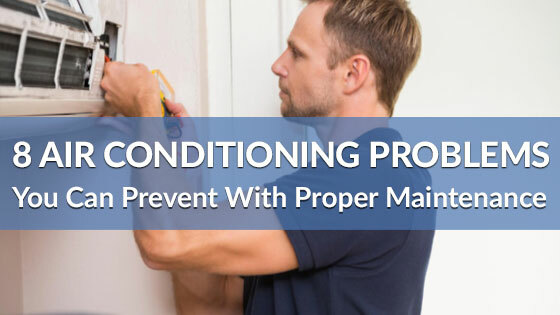 You will want to steer away from constantly addressing breakdowns and poor functionality for your heating system. Wondering whether you should repair or replace your HVAC system? 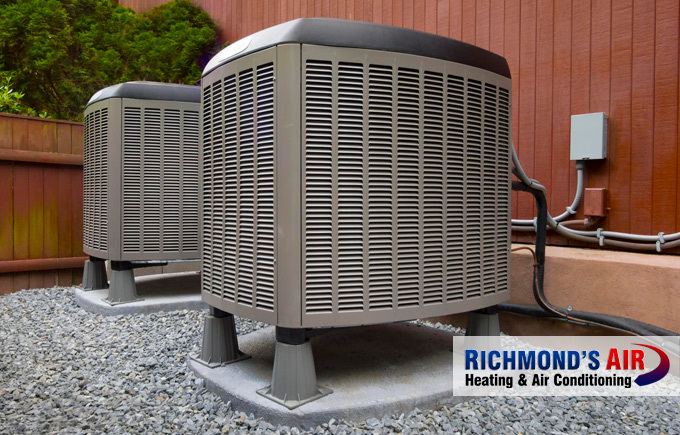 Contact Richmond’s Air today for full-service HVAC repair and maintenance in Houston. Unlike other companies, we won’t pressure you into buying a brand new system if we can repair your existing unit quickly and cheaply. 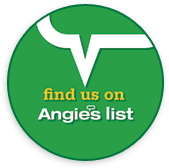 If you do need a replacement, we’ll help you find the best system for your needs and budget.